This page is managed by the CSA Representatives for this particular sport. 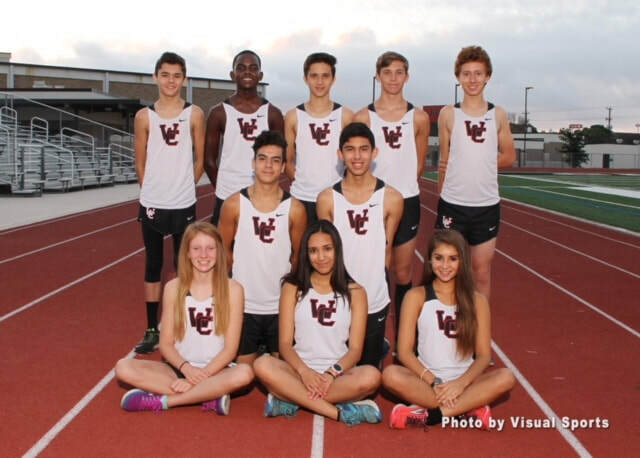 Please email the coaches or sport reps below for questions or concerns regarding WC Cross Country team. November 7th End of season banquet at Ann Marie's. Want to add some WCXC photos here?